Newington's low cost professional pest control company. Prices fixed at $170 for any house! For over a decade, Sydney Side Pest Control has been providing professional pest services to businesses and homeowners throughout Newington. We have perfected effective pest control methods that are not only eco-friendly but also safe for your family. So, it doesn’t matter what your pest control problem is. We are not afraid or intimidated. Whatever services you need - whether you need an exterminator for a multi-family homes, single family home, apartment’s condos, or industrial complexes, we can help. Make us your go to experts when it comes to vermin and birds extermination. Our team is highly trained, insured and certified to work not only in Newington but also in the whole of Sydney. We handle your specific problem by offering customized solutions to your every pest control need. So, expect to find a fully capable team that can ‘uproot’ pests from their hideouts. A skilled team that can tell you how these pesky creepy-crawlies got into your home or business. 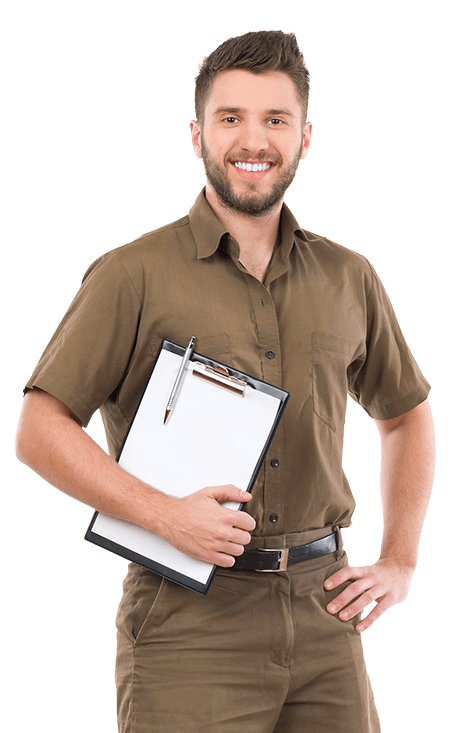 Besides, Sydney Side Pest Control is not a national chain reputed for offering one-size-fits-all kind of pest control solutions. We're very familiar with the unique pest control issues. We understand different pests needs different approaches and treatment to control. So, feel free to trust us with your pest control problem in Newington. We can guarantee you 100% you’ll like our work. Don't wait until the damage is done. Call us now.